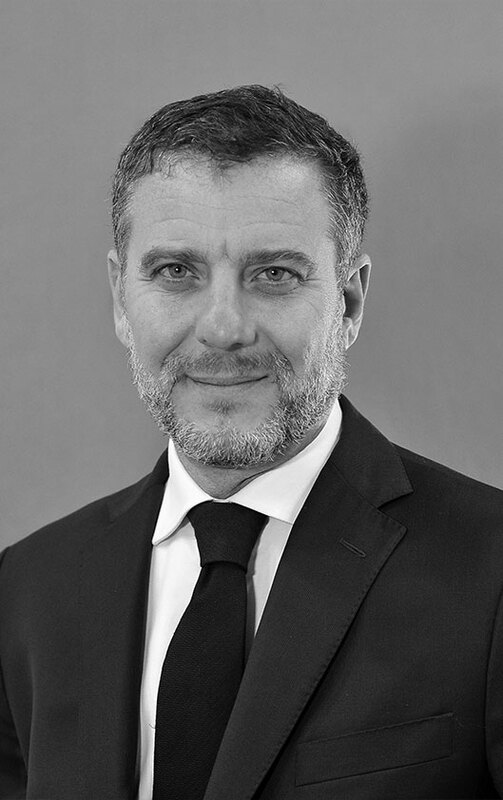 Leonardo D’Urso is the CEO and co-founder of ADR Center. Since 1998, he has resolved more than 1000 national and international complex civil and commercial mediations. With 20 years of full-time work in the field of Alternative Dispute Resolution (ADR), he is responsible for the managing of ADR Center’s activities, the opening of 31 Resolution Centers in Italy and the creation of ODR Center, an innovative cloud platform developed to manage the mediation process. In 2017, he has been designated by the Council of Europe as the Scientific Expert of the Working Group on Mediation within CEPEJ (The European Commission for the Efficiency of Justice) where he is carrying out the Report on the Impact of CEPEJ Mediation Guidelines in the legislations of the 47 CoE Member States and coordinating the draft of the 2018 European Model Law on Mediation. He has managed complex capacity-building projects funded by international donors in Africa, Europe and Central America (Serbia, Turkey, Nigeria, Barbados and all Eu Member States and North African countries). He played a key leadership role on ADR Center’s project to establish the Afghanistan Centre for Dispute Resolution (ACDR) in Kabul, and is currently Team Leader of a promotion mediation project in Azerbaijan. Among the many projects he carried out during the growth of ADR Center, he developed the first multilingual platform on cloud for users in order to easily manage from different devices all documents related to a mediation and arbitration procedure. He holds an MBA in International Business at Thunderbird School of Global Management – Phoenix, AZ, U.S.A. and an Economic Degree in Italy. He is the author of several books, publications and video on mediation and ADR and an experienced trainer of mediators and trainer-of-trainers.